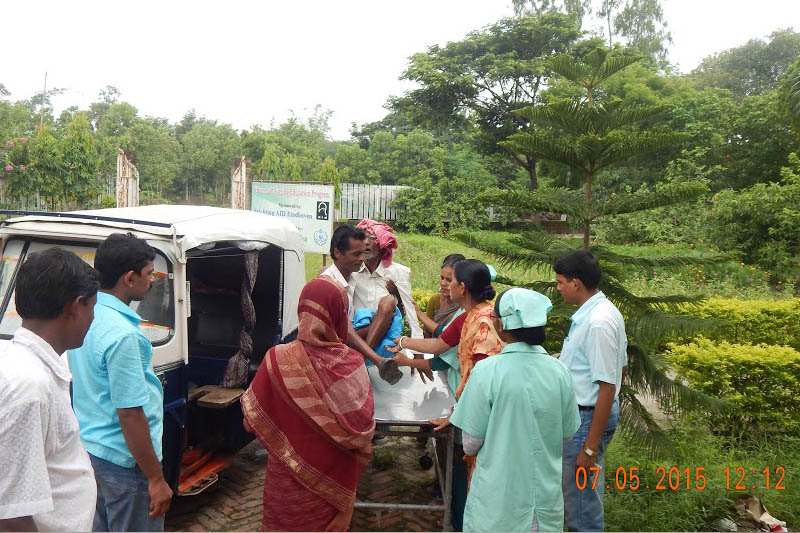 Sabuj Sangha has established one hospital, the Swarnalata Sabuj Seva Sadan (Rural Health & Training Centre), a 50 bed hospital at Nandakumarpur Gram Panchayat of Mathurapur II block with necessary basic facilities. 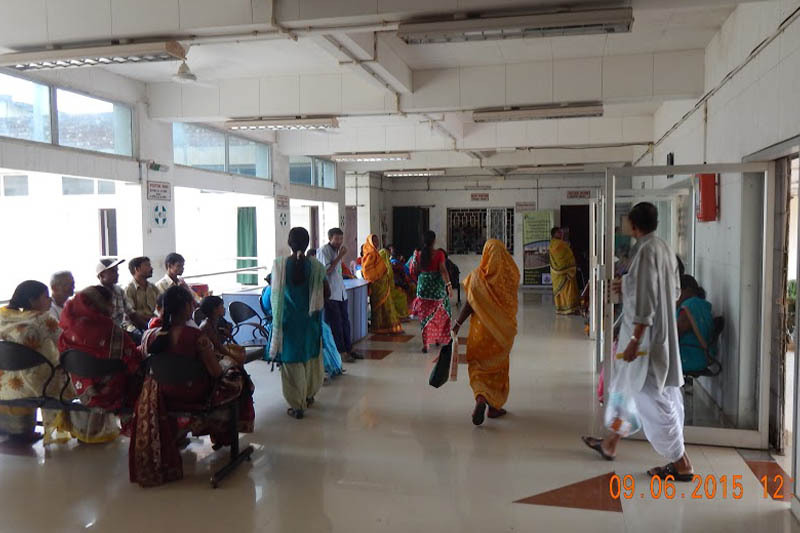 The hospital is equipped with both OPD and IPD facilities along with labour room, operation theatre, pharmacy, pathology, USG & Radiology units so that patients can avail all required services from hospital. 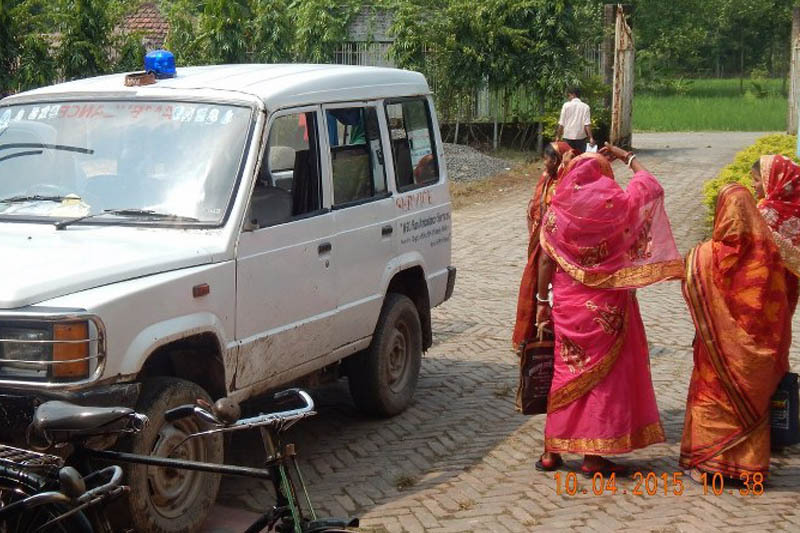 Ambulance is available for 24 hours for shifting serious patients to RHTC or outside health institutions. 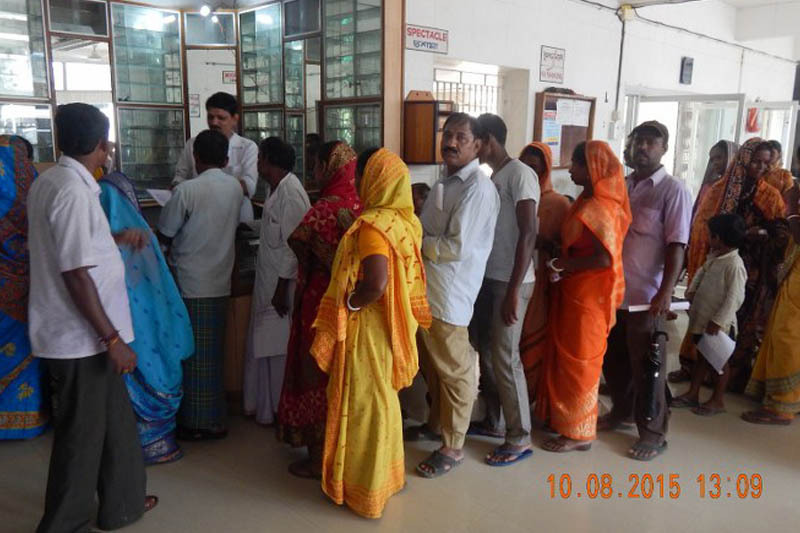 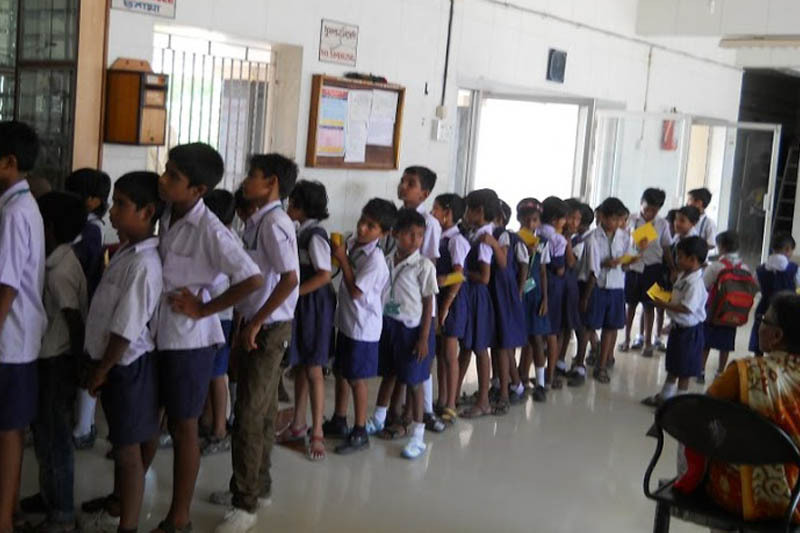 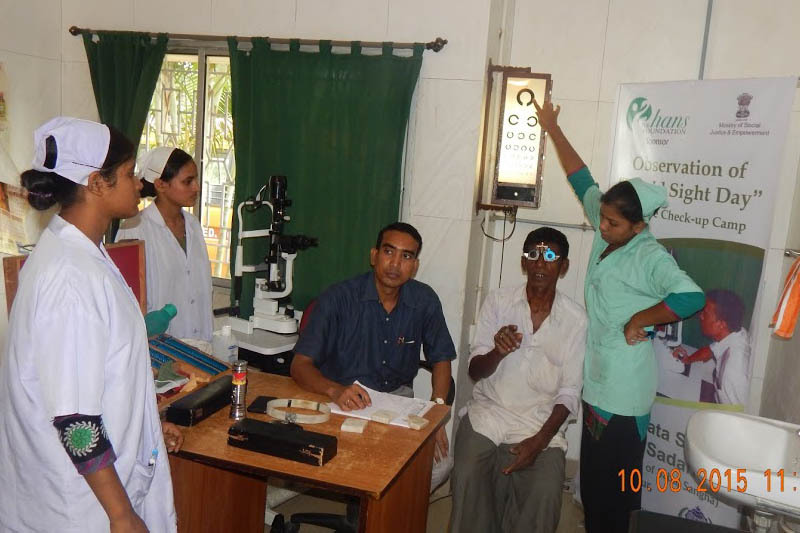 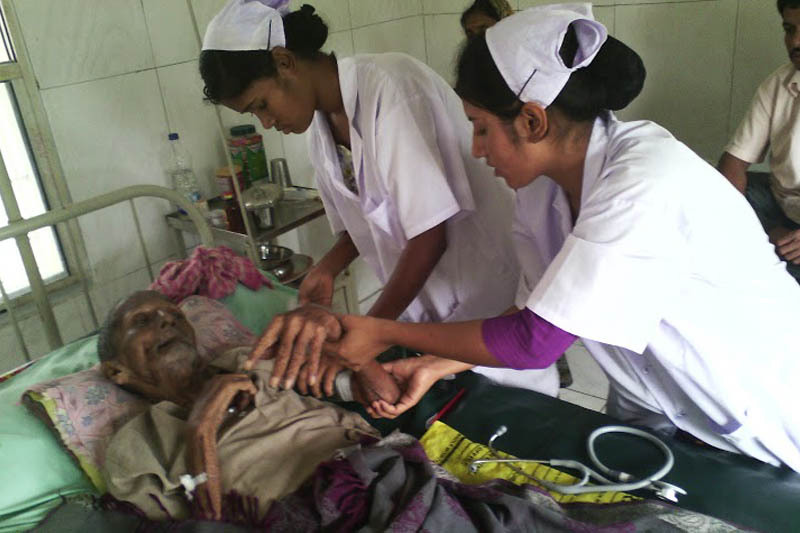 The health institution of Sabuj Sangha has own experienced registered doctors, nurses, paramedics and other health programme staff to deliver services to the community people 24 X 7. 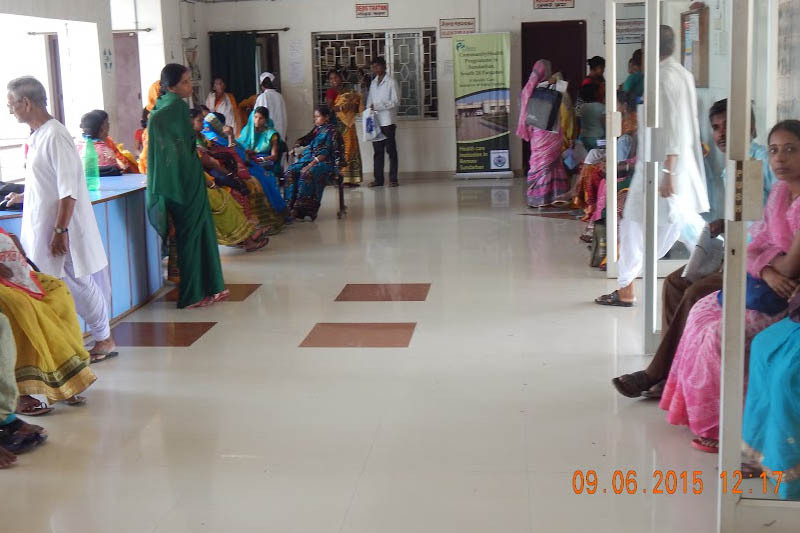 The hospital also serves as the local centre for the national health insurance scheme called 'Rashtriya Swasthya Bima Yojana' (RSBY).